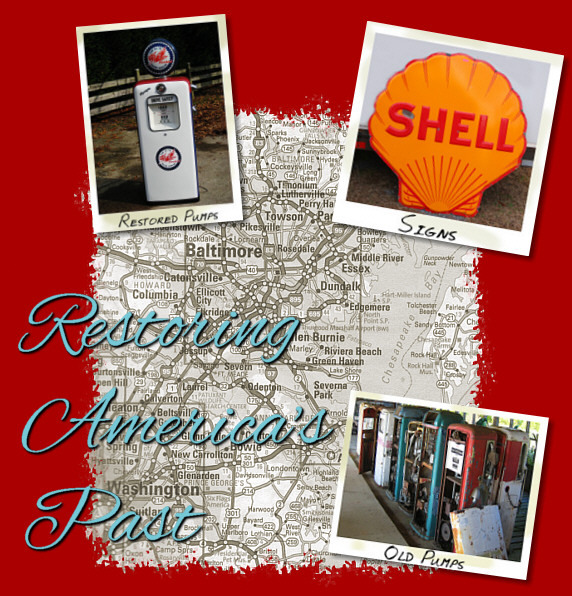 We are a shop which specializes in the restoration of antique gas pumps. Projects welcome. 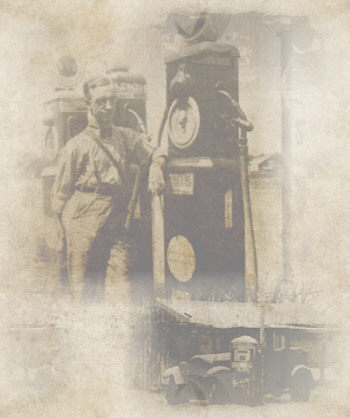 We are always buying gas pumps, signs, globes and parts. We will take one pump to several hundred. Paying cash and moving them in a timely manner. Give us a call and we'll do it all!